Managing an SMSF takes time and there is much to consider. Keeping on top of investments, understanding changes to super rules, developing a succession plan, and meeting all your administration and compliance requirements can be challenging. Our experts currently support more than 8,000 members to help grow and manage their SMSFs. Book now for a consultation* and discover how we may be able to help you. Why have clients chosen Dixon Advisory? 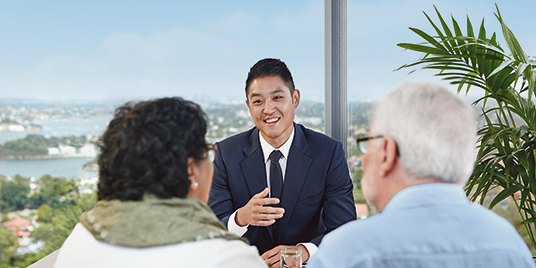 Talk to an expert and explore how we could support you in managing your SMSF to help make the most of your time.